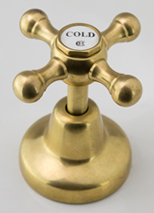 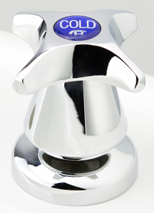 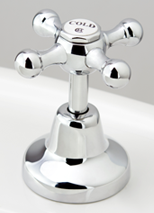 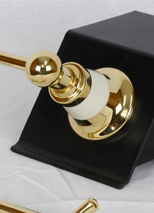 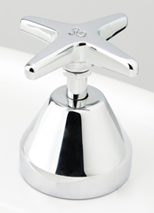 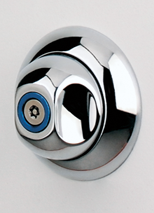 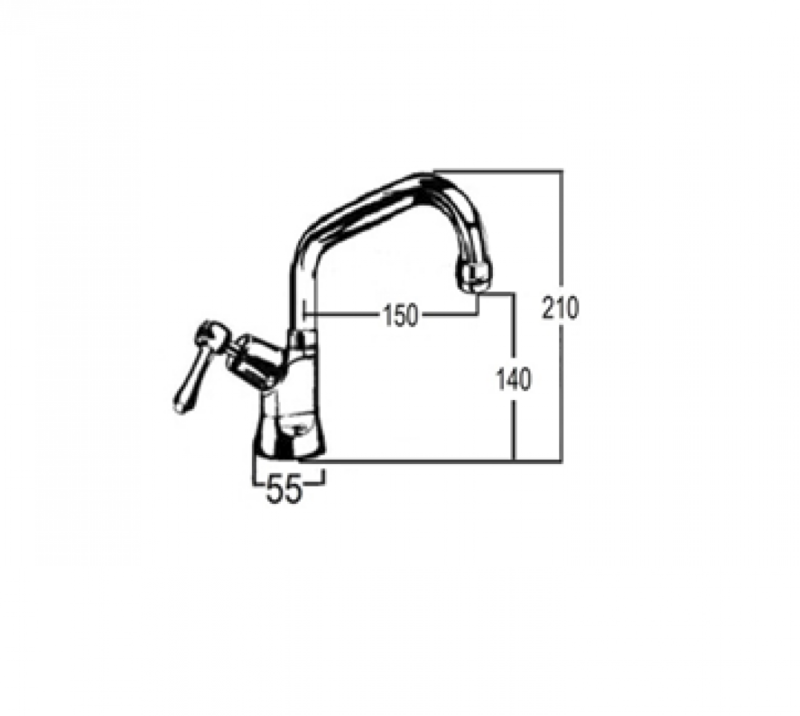 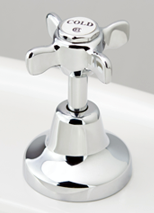 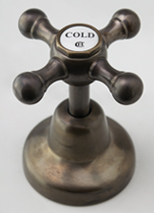 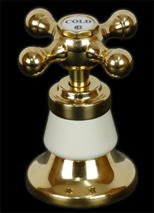 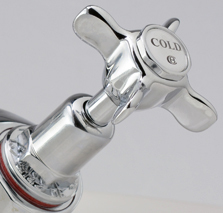 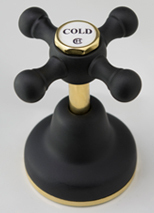 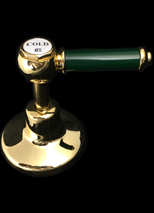 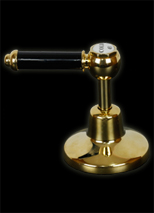 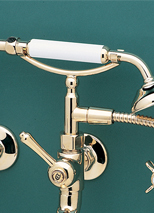 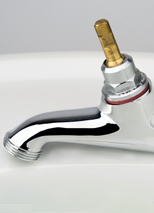 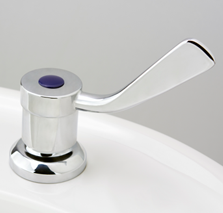 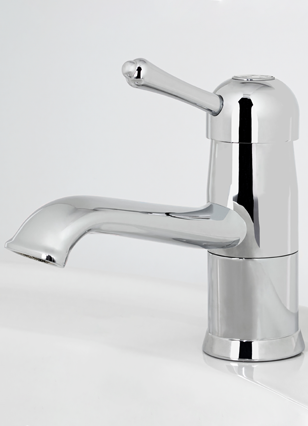 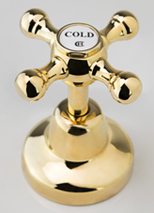 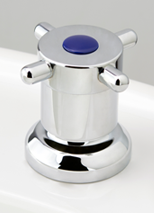 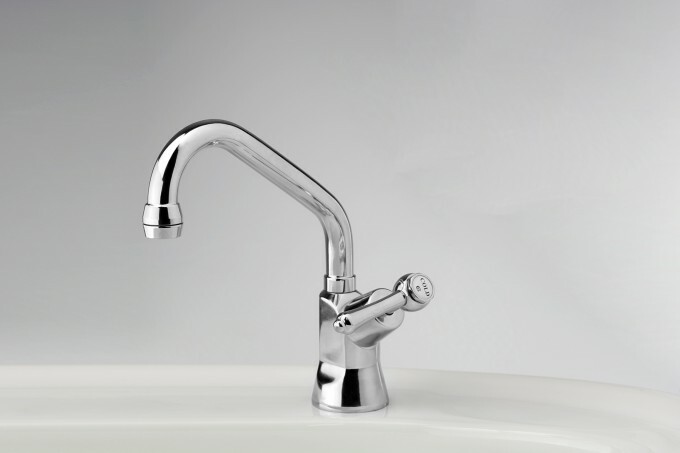 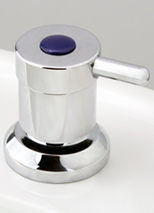 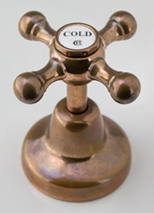 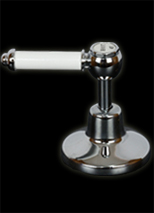 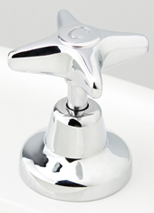 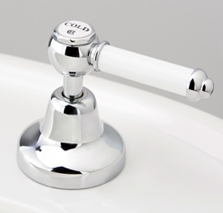 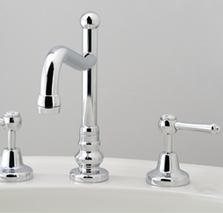 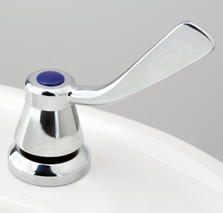 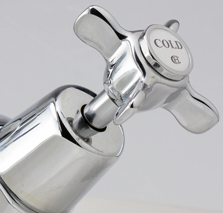 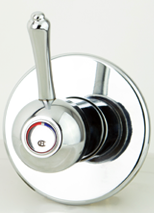 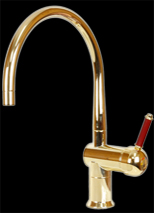 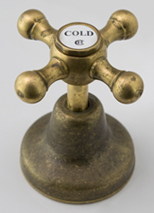 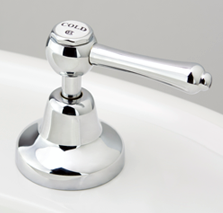 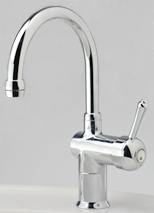 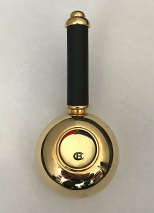 Roulette Lever Drinking Water Pillar Tap with Swivel Upswept Outlet includes the tap assembly and outlet. 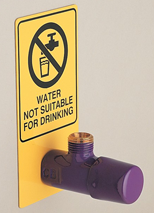 Our drinking water pillar taps are able to be female or male 1/2" BSP (15 BSP). 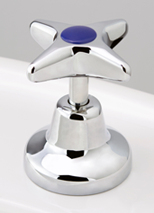 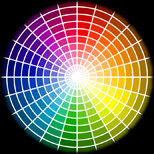 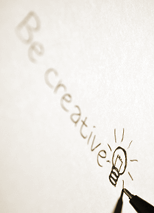 A loose tail fitting is supplied to allow for either requirement.